Roses - A lovely color reminiscent of the roses that you can find in Europe and America ... 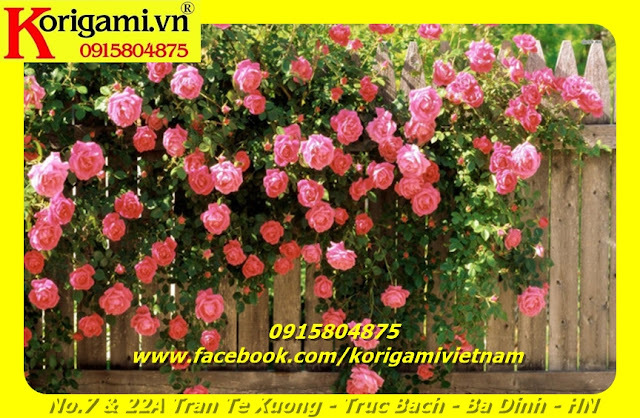 The girls are lovely roses, so when the girls dye Ash color Pink Rose, the whole world seems to be pink ashtray. 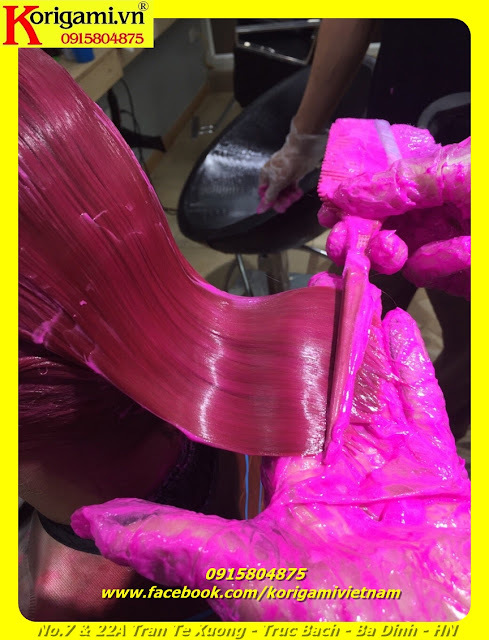 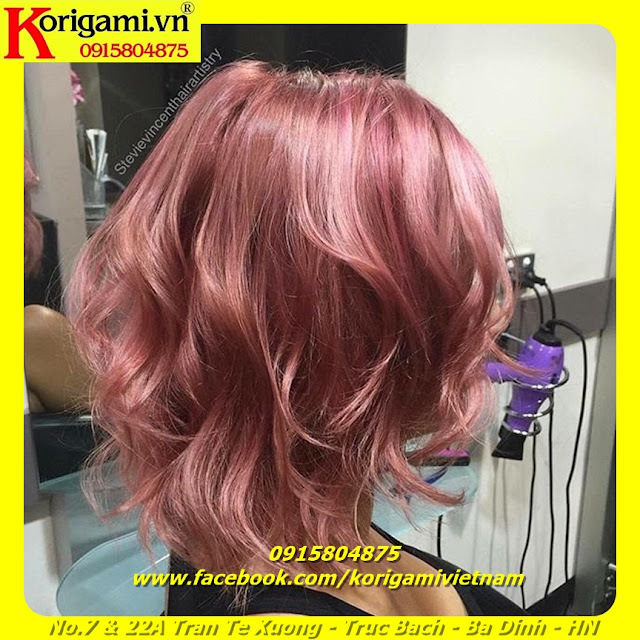 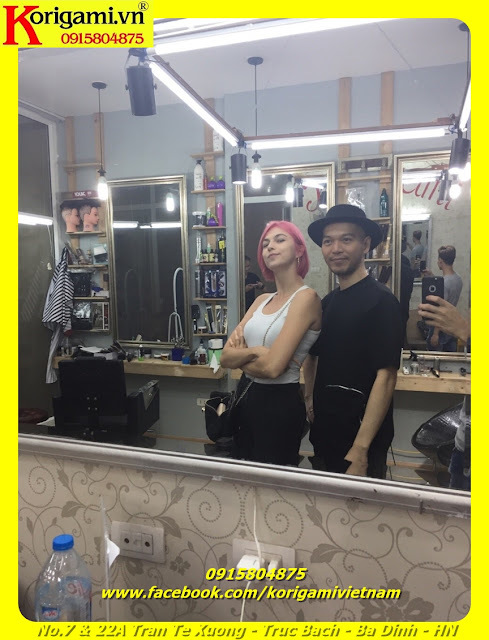 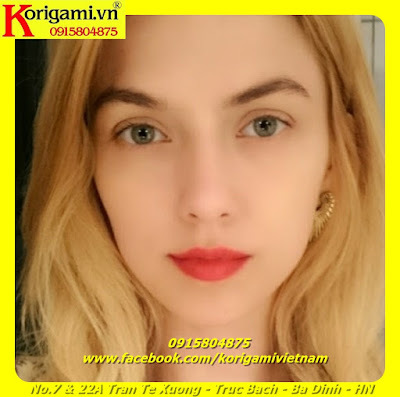 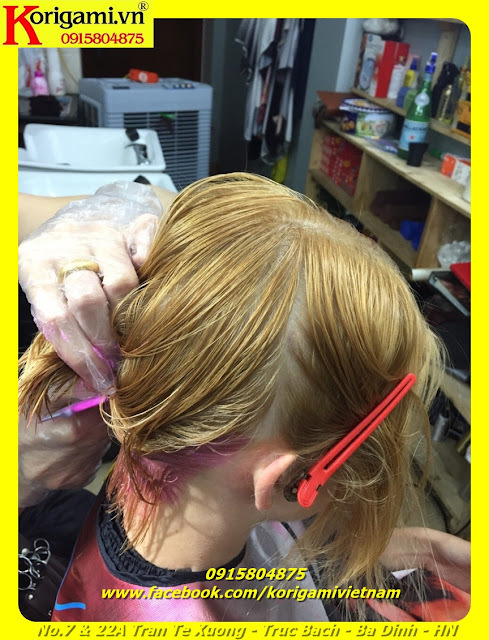 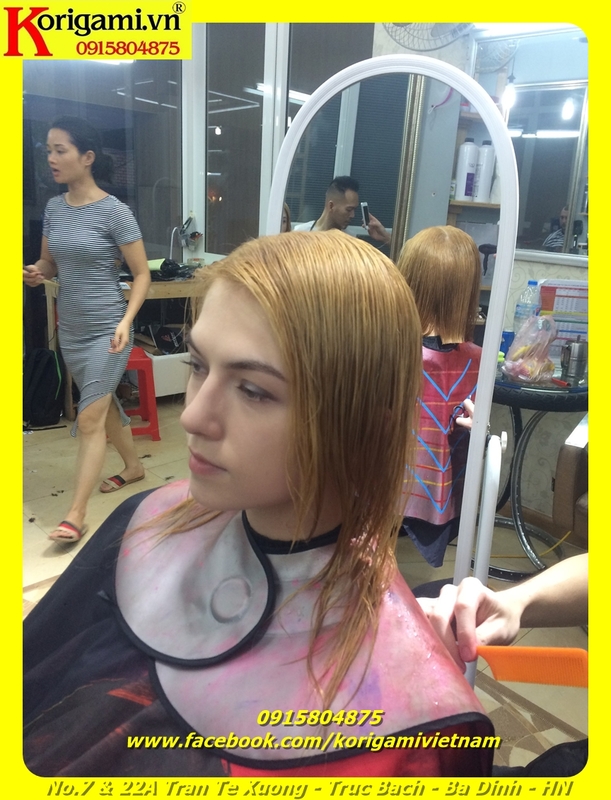 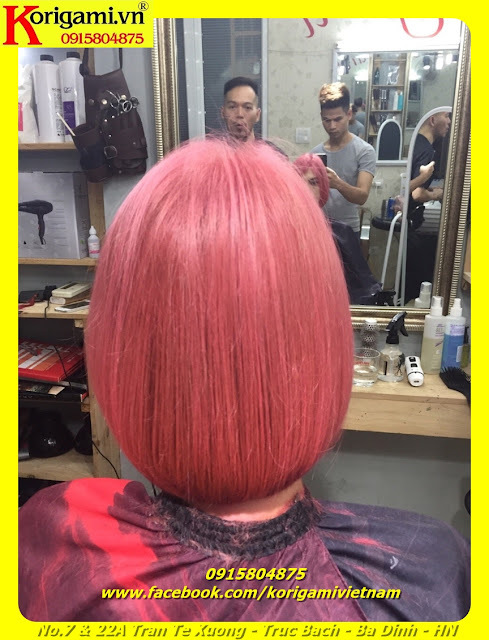 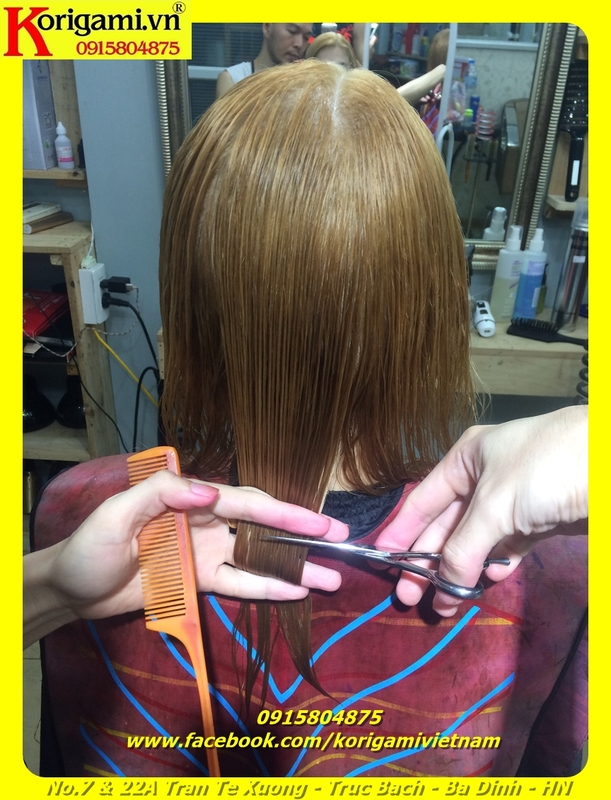 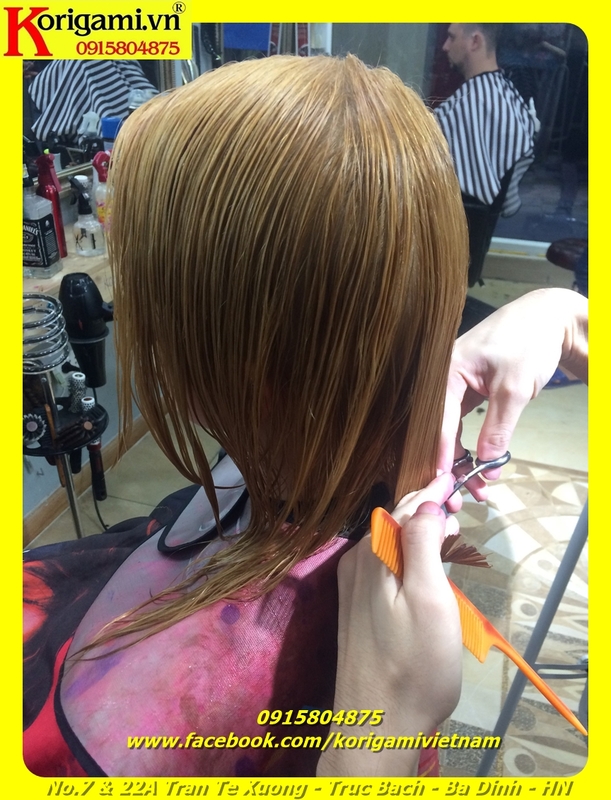 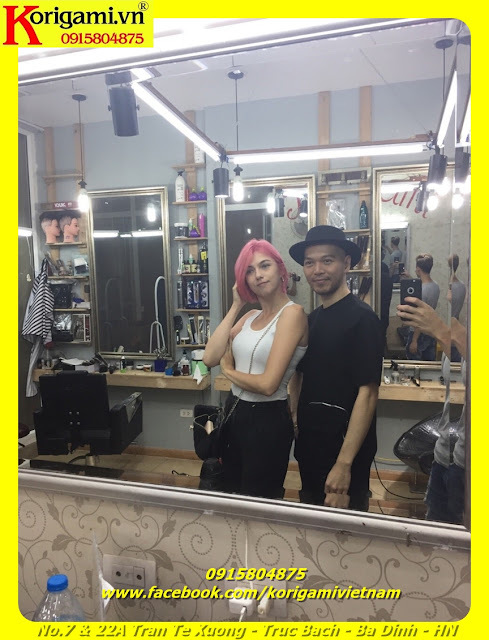 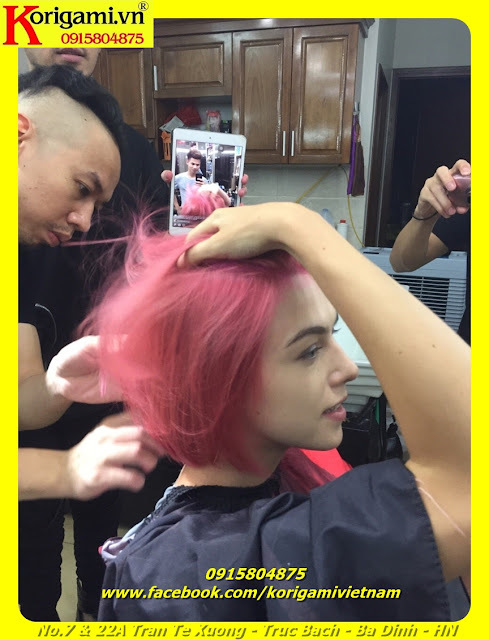 Compliment and rating 5 star Joanna Hằng Chilicka gave Korigami Fanpage after you were satisfied with this dye. 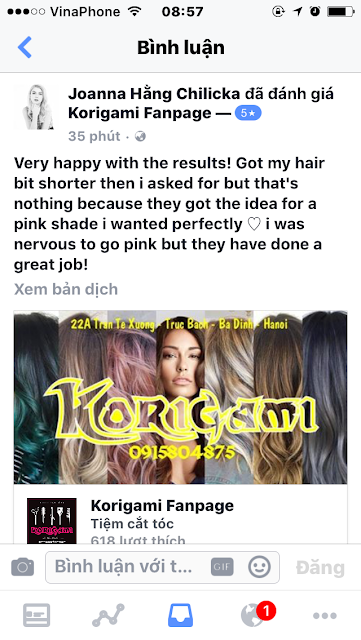 She wrote, "I'm very happy with this result! 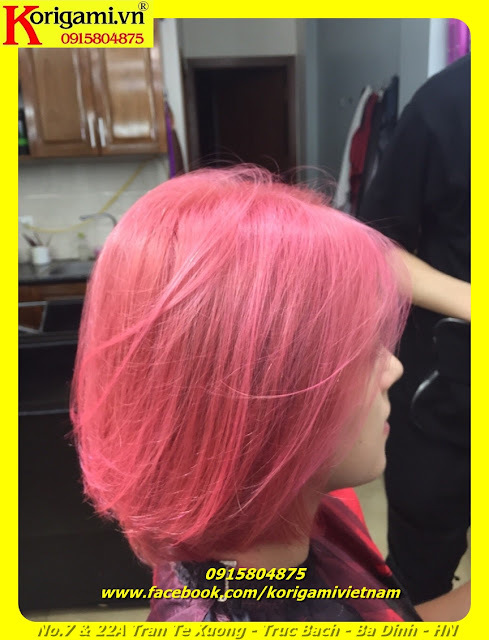 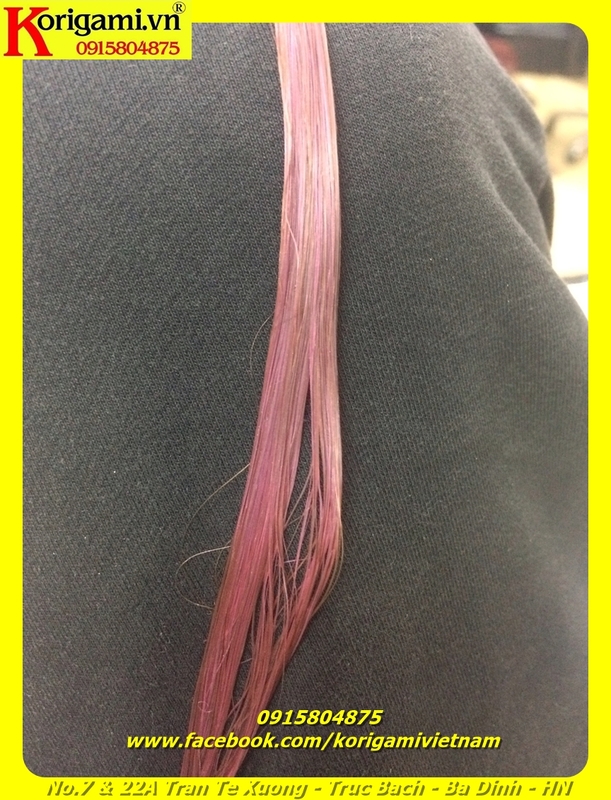 Hair is a bit shorter than I expected but it's okay because they have the perfect pink color that I want. 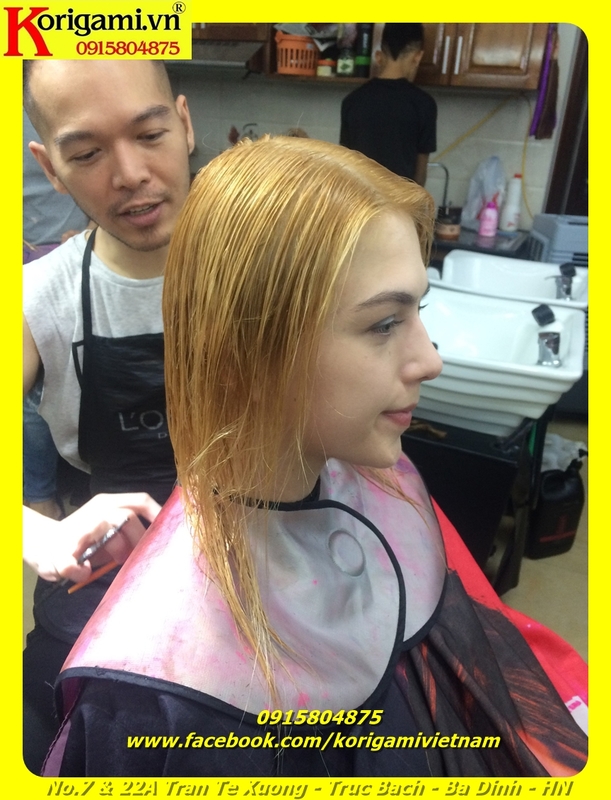 I was very nervous before dying, but then they did it all over. " 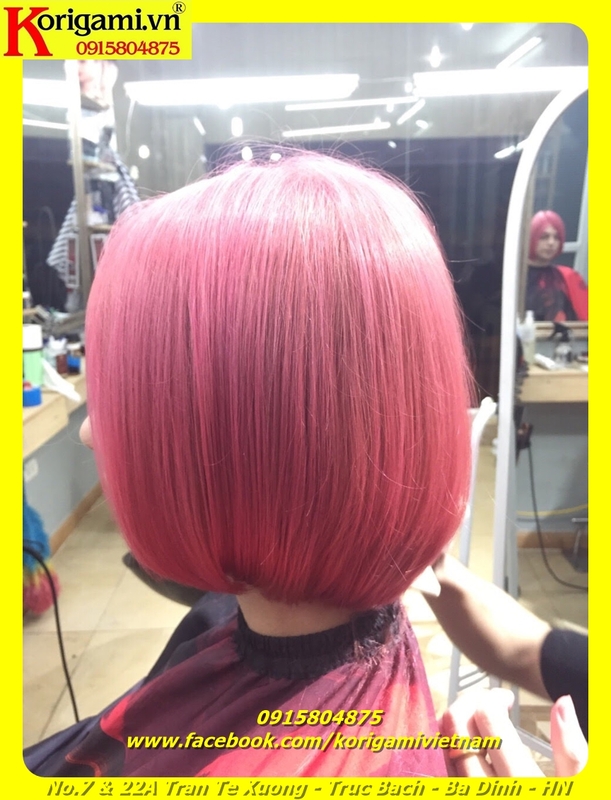 Basic pink is often dazzling and makes the skin of her dark skin - but the color of red hair ash contrast the skin to light up more layers.